Shenzhen-listed lithium batteries manufacturer EVE Energy Co. Ltd. has signed an agreement with Israel-based battery startup StoreDot Ltd. to manufacture the latter’s products for electric vehicles and mobile devices in China, Storedot announced Tuesday. The financial terms of the deal were not disclosed. 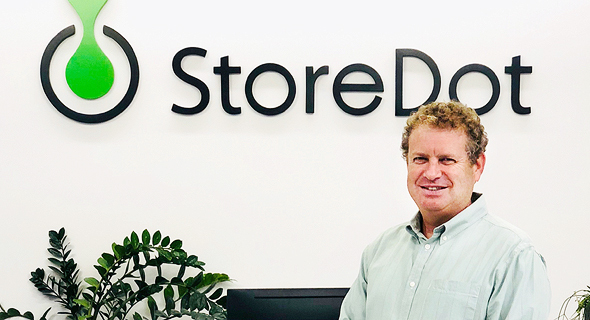 Founded in 2012, and based in Herzliya, a Tel Aviv suburb, Storedot develops fast-charging batteries for mobile phones, tablets, and laptops, as well as for electric vehicles. StoreDot has 85 employees and has raised $126 million to date, according to the company. Backers include Tokyo-headquartered TDK Corporation, German carmaker Daimler AG, and British oil company BP PLC. 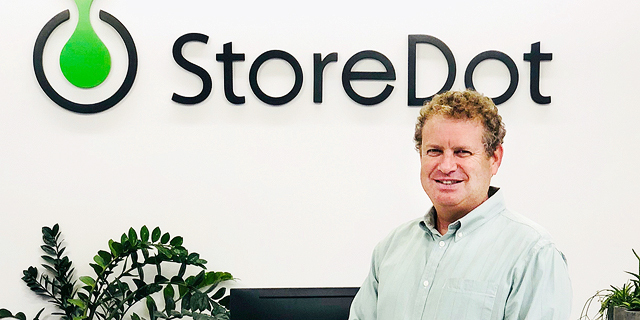 “China has beaten the west when it comes to battery manufacture and pretty soon the western markets will hit a wall due to high demand and scarce means of production,” StoreDot CEO Doron Myersdorf said in a phone interview with Calcalist Tuesday.